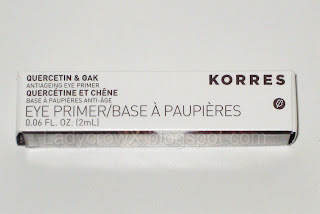 I little while ago a received a sample of this primer to test out, I'd never heard of it before nor have I ever tried out Korres before so I was very interested in trying it. 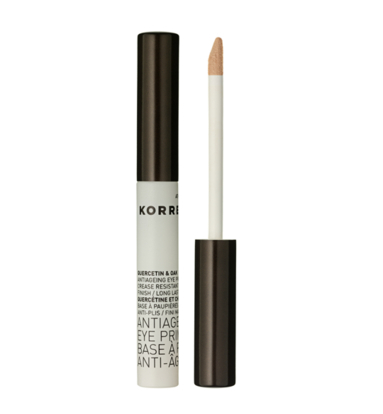 A 3-in-1 Eye Primer, Corrector, and Antiager. Provides a 360° smooth canvas around the delicate eye area, ensuring crease-proof, long-lasting eye shadow and concealer wear. Enriched with Quercetin & Oak extracts, it smoothes the appearance of fine lines and wrinkles to provide smooth, softer skin, while visibly improving skin texture. _Corrector: Built-in apricot undertone instantly corrects darkness and imperfections on the eyelid and underneath the delicate eye area. 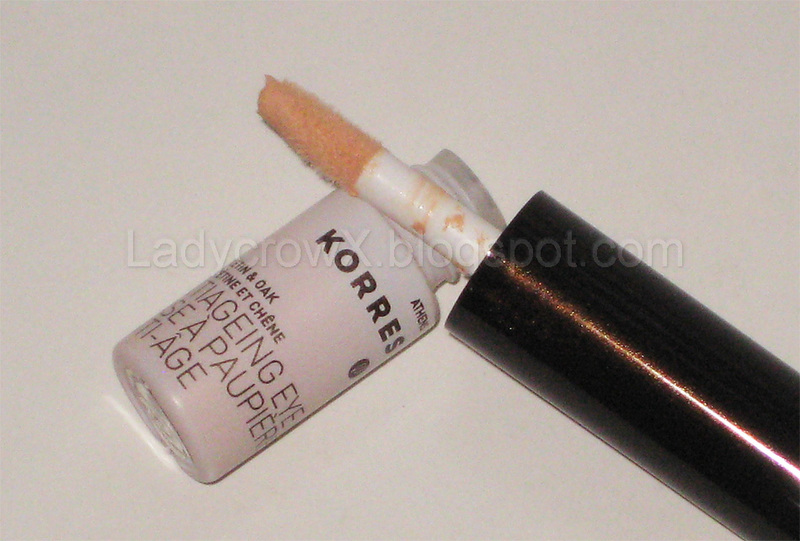 _Crease Resistor: Ensures long-lasting, crease-proof eye shadow and concealer wear. _Anti-ager: Smoothes the appearance of fine lines and wrinkles. Quercetin & Oak Extract - a powerful antioxidant helps improve the signs of aging. 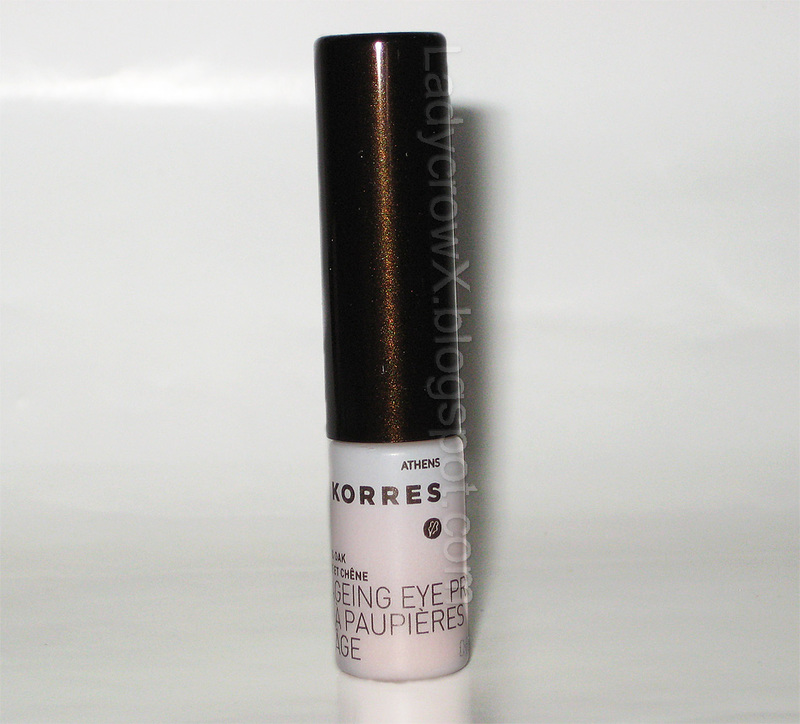 For more information on the KORRES™ products, please visit www.korresusa.com. 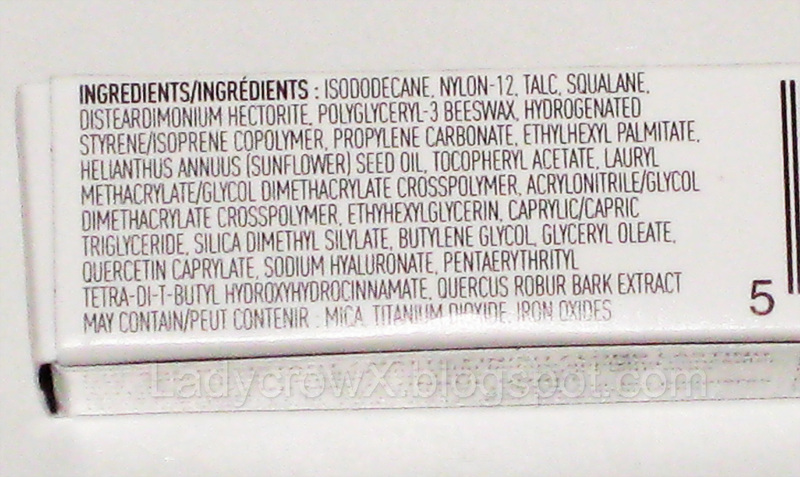 Price: $21.00 for .14fl oz./4ml. Pros: Keeps shadow on all day, doesn't crease, goes on smoothly. It did help fade the dark circles under my eyes. Doesn't dry out my lids like Urban Decay Primer Potion can. Cons: The price, as just a primer this is a little steep to me for $21. For $19 for .37 fl oz./11ml I can purchase Urban Decay Primer Potion. Although since this has multiple purposes I'd not let that deter this product purchase. 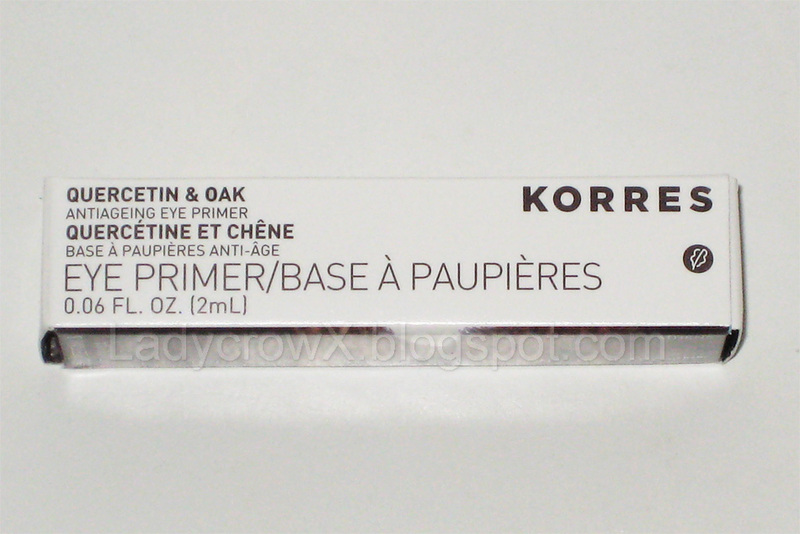 Would I order again: As a primer alone I wouldn't order this over UDPP although I currently have a cheaper eye primer that I feel works better than both this and UDPP. As a 3-in-1 product however I would probably purchase this as it has more than one use and it did seem to help fade the dark circles under my eye. 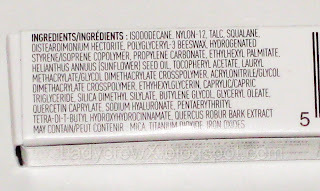 FTC guidelines: I received the sample product(s) with compliments from BeautyStat, but my review is my own honest objective opinion. My priority is to my readers!